Well, this is nothing like anything I've read before. The reemergence humans born with the power of gods, the rise of artificial intelligence, genetic engineering - it's a wild combination that works on the strength of Drayden's prose. 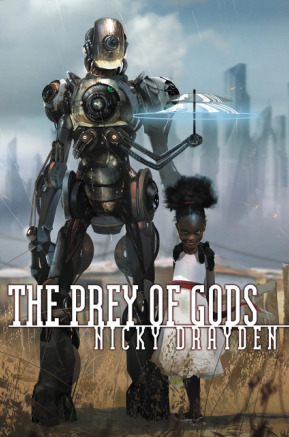 The Prey of Gods is set in nearish future South Africa and I really don't know how to describe this book except to say that it is a lot of fun to read and is a raw delight. This is a very strong debut and I'm excited to see what Drayden does next. Nagata's near future military sci-fi is as good as it gets. 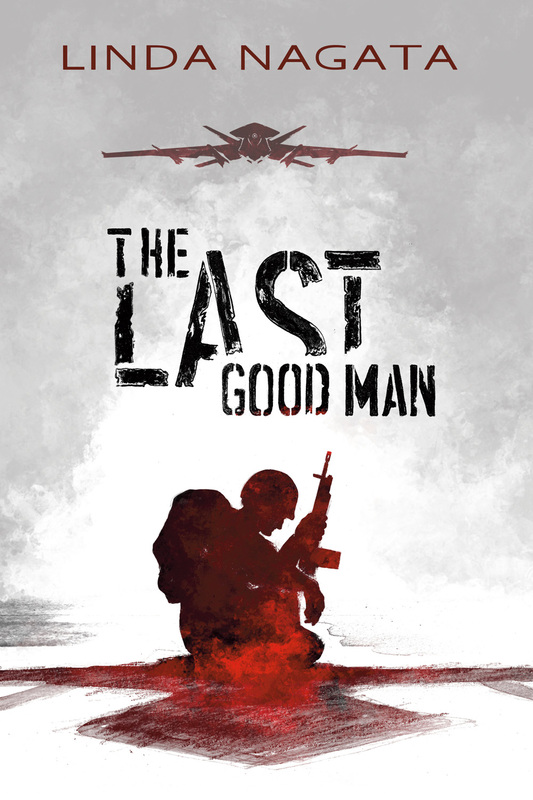 The Last Good Man deals with private military contractors and the automated and outsourced future of warfare. Nagata spins a tightly focused compelling story of a rescue mission and the secrets that can come back to haunt. It's damned good. I could have read another hundred pages of this and I'd equally love to see another novel focusing on Requisition Operations. 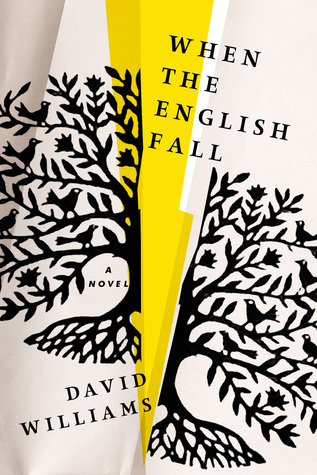 One of the 24 books I was most looking forward to this year, When the English Fall did not disappoint. It's an Amish post apocalyptic novel, which is perhaps the greatest description I've heard of for a novel. Told through journal entries, When the English Fall is a moving story of keeping one's faith and one's way of life in the midst of increasing and encroaching violence. I appreciated how communities like the Amish may, in many ways, be more equipped for breakdowns in civilization - at least until that breakdown shows up at their doorstep. I want more like this.